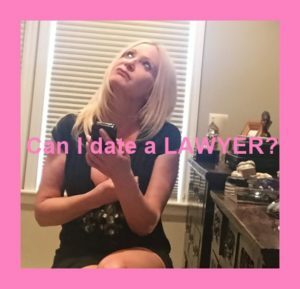 « Could I , Should I, Would I date a Lawyer? 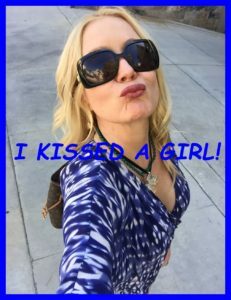 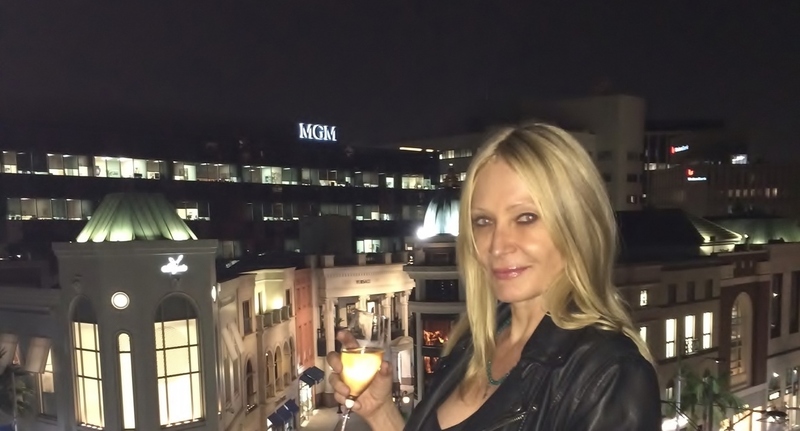 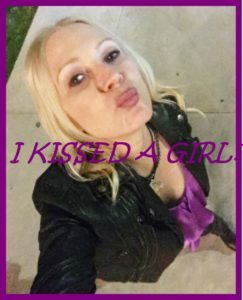 Another great blog Janell about your unexpected kiss from another woman on your birthday. 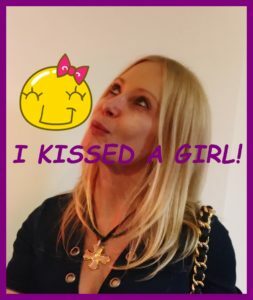 It is also a great blog because as you point out don’t judge people by their sexuality or race enjoy them for who they are and the love they show for other people.